Best screen recorder to capture any video on Windows/Mac. No matter you want to record your desktop screen or online games , with some research you will find many free screen capture and video recording tools out there. With so many options, it can be very difficult to choose one that best suits your needs. Below we've selected a list of the best open source screen recorders for 2018, from desktop software (running on Windows, Mac, Linux) to browser add-ons. 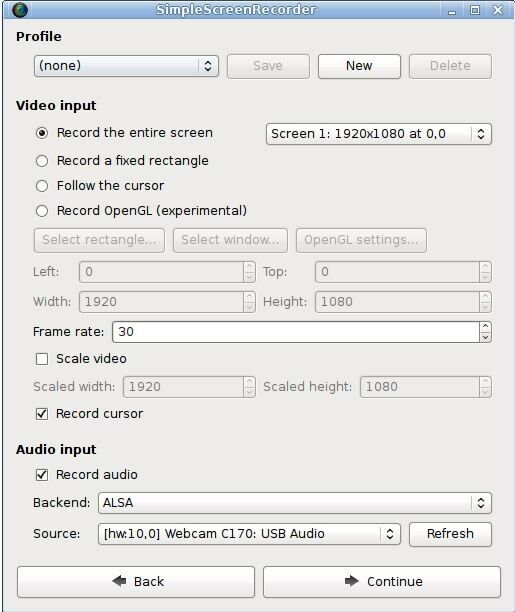 We have evaluated the screen recording features of these open soure screen recording software, like if it supports audio recording and OpenGL acceleration and its video editing features and output capacities. 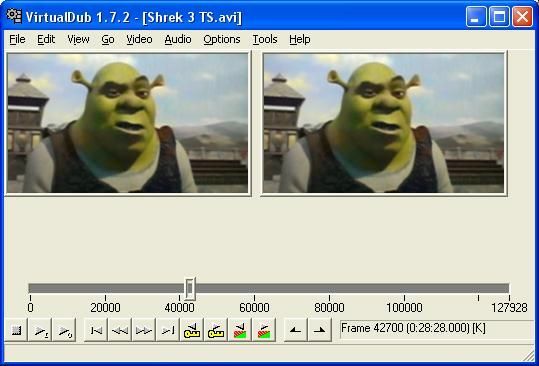 Editing: Supports editing recorded video, such as cropping, trimming or splitting and etc. This software is well known for fast screen recording function with unlimited features that can be accessed easily by users on their portable devices. 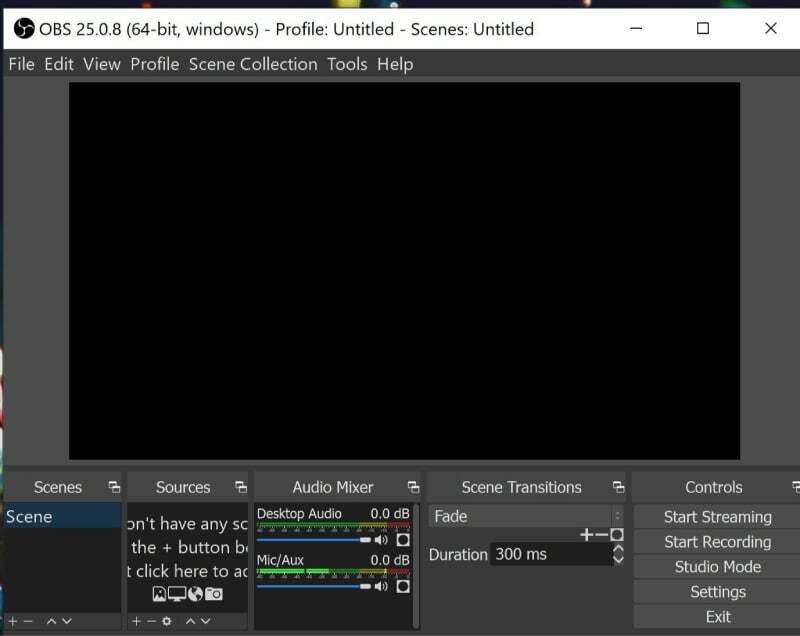 You can initiate screen recording with different settings to get customized results and the capture tools allow users to set easy controls for effects, drawings and region. It allows full screen recording. Possess auto capture feature for screen recordings. Consists of so many advanced region capture tools. Here users can enjoy multiple methods for direct file uploading. Many professionals love to use this tool for recording screen movements along with external voice controls so that educational videos as well as tutorials and e-lessons can be created. You need to install few add-ons to make this software compatible with your device and then it can record high resolution videos for you. The add-ons can be installed easily with few basics settings. The advanced features allow users to get best results from application. It is much convenient to use. 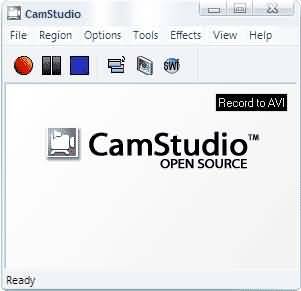 The CamStudio can record all audio activities as well as screen movements for you with high resolution. It is recognised as an industry standard tool due to its incredible features where bandwidth friendly type flash videos can be easily created. Users can personalize their videos while introducing the picture in picture feature over desktop. The end results are of rich quality with anti-aliased captions available for screen recording. Here is your advanced video processing and capture software tool that is compatible with 64 bit as well as 32 bit window version devices. You will be glad to take advantage from its batch processing abilities that can be extended even up to third party videos. This software program streamlines the fastest linear type operations on videos. 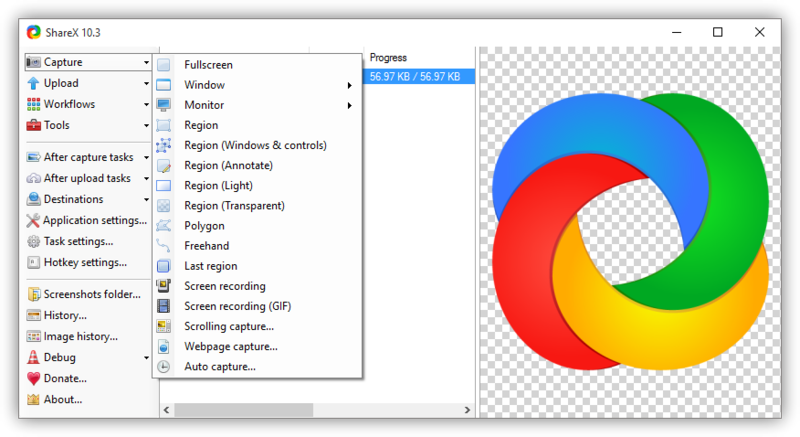 It is mainly used for AVI files whereas it can also handle MPEG-1 files and BMP images. Here is an open source, free, cross platform type application for beginners as well as professionals that can capture all desktop streams so easily. 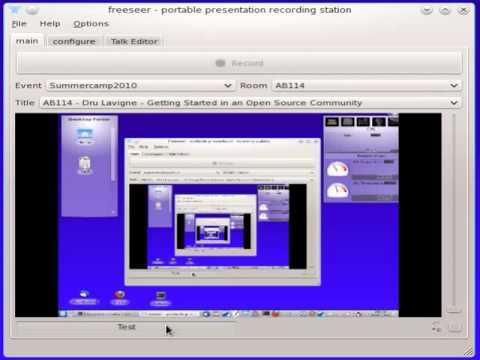 This software is commonly used for recording desktop presentations during conferences, training sessions and lectures. Users prefer this software due to its profitability as well as simplicity. Is one of the best solutions for meaningful documentations throughout the world. It is a free as well as open source video recorder that is highly preferred for live streaming as well as video recording. This software is compatible with Linux, Mac as well as Windows platform. Results in high performance type video quality with custom transitions. Users can take benefits from advanced filters, colour correction and image masking tools. More powerful and easy to configure options. Users can set both dark and light themes for this platform. It has advanced audio mixer along with noise suppression abilities. 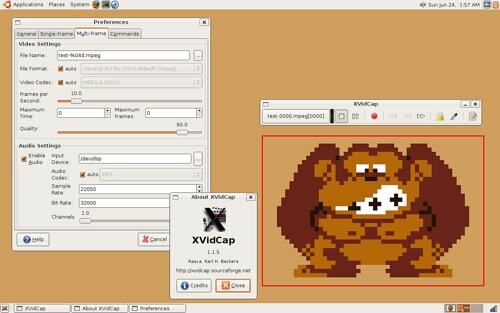 It is a Linux based program for games and program recording. The user interface is developed to appear very simple and appealing to beginners and it has many advanced features. Comes with graphical user interface. Users can check previews of videos and pause or resume them as per need. This software tool provides an easy to use and well-designed user interface that can easily capture all screen shots as well as screen casts. 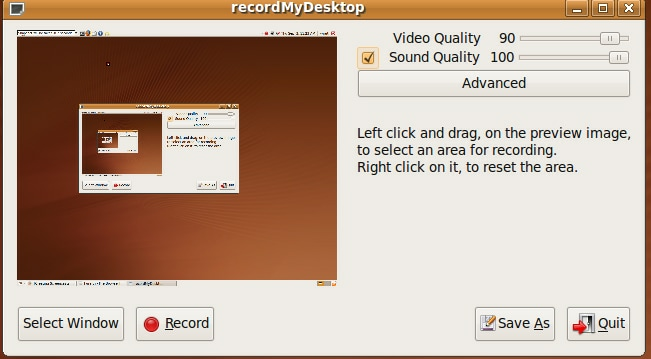 Users can utilize its advanced feature for recording desktop videos with multiple audio streams. It is simple and efficient user platform. This software comes with pause, start and finish shortcut keys. Here is an easy to use and effective video recorder program that is separated into two major parts: one is its active command line that can be used for encoding as well as capturing whereas second is its advanced interface that makes everything easy to use. It can record videos with clear audio input. This tool performs all basic tasks perfectly. It is a popular commercial tool that can support MPEG videos and does its recording job excellently. You can easily find so many instructional videos over internet about how to use this software. It has on-line encoding facility. Video files are available with improved clarity. Though Filmora Scrn is a screen recorder with video editing features, but if you want to add some cool game effects downloaded from Effects Store, we recommend you to try Wondershare Filmora9 video editor. Filmora9 is a video editor designed for all creators, whether you want to make gameplay video, travel vlog video, or beauty video. Download Filmora9 now and empower your imagination. Markus Johansson is right. The author clearly has no idea what 'open source' even means. This isn't an article, it's a set of lies. "A traded water mark"? Don't download this is you are looking for a software that's "Open Source", this is just a freeware. Filmora é um ShareWare. Não é OpenSouce.